It wouldn’t be Thanksgiving if I didn’t make my recipe for Pumpkin Pie. It’s my “Pumpkin Pie Throwdown” winning recipe that can’t be beat. You really should try it. Click here for the recipe. But this year I want to add another special pumpkin recipe to my Thanksgiving table. So, I’ve been searching through my Thanksgiving Pinterest Page and found one dozen delicious pumpkin desserts that look fantastic. Now the problem will be deciding on which ones to make. I might just make this yummy looking Pumpkin & Cheese Spice Loaf by An Edible Mosaic to serve Thanksgiving morning for breakfast. Since Thanksgiving morning is crazy busy I usually prepare something like this the day before. Then my family can serve themselves while I’m busy with dinner prep. 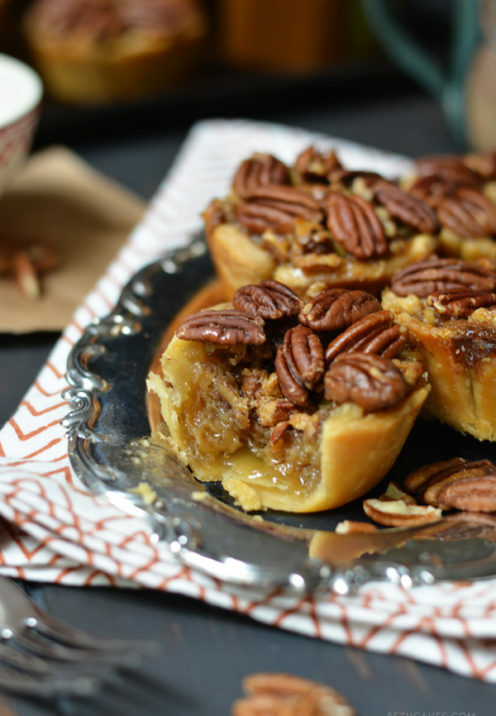 And then there are these fantastic looking Pumpkin Pie Cinnamon Rolls by Diethood.com. 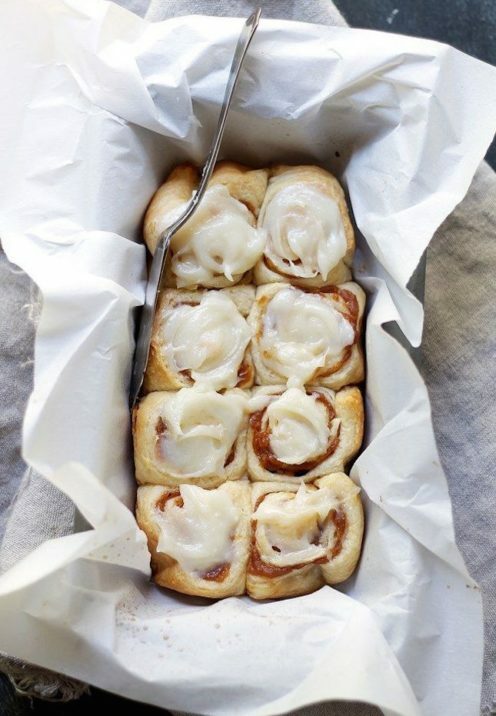 I might just have to make these for breakfast as well. Get the recipe here. My family always insists on having Pecan Pie for Thanksgiving. Perhaps this year I’ll change it up a bit and serve these cute Mini Bourbon Pecan Pies by BethCakes.com. Click here for her recipe. 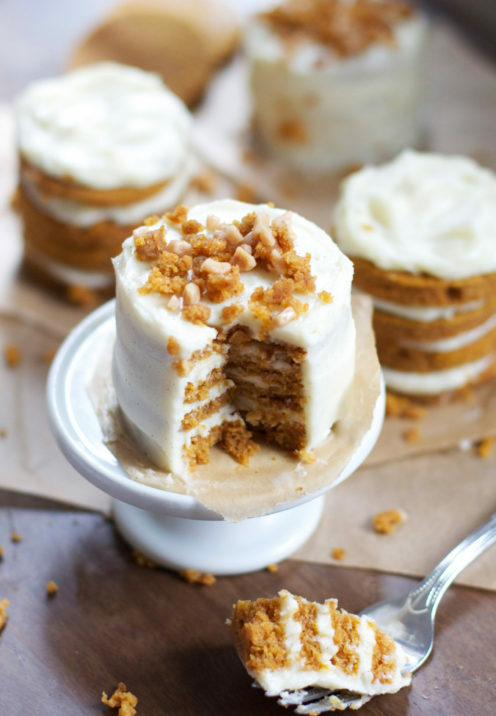 Speaking of “mini”, aren’t these Mini Pumpkin Layer Cakes just adorable and delicious looking? Get the recipe from TheBakerChick.com over here. 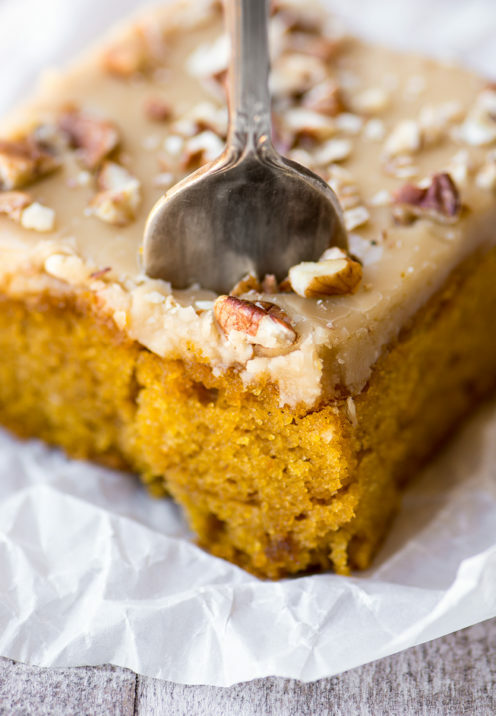 And while we are on the subject of cake, I’d like to stick a fork into this Pumpkin Cake with Pecan Praline Frosting from TheViewFromGreatIsland.com. Doesn’t it look moist and delicious? Get the recipe here. 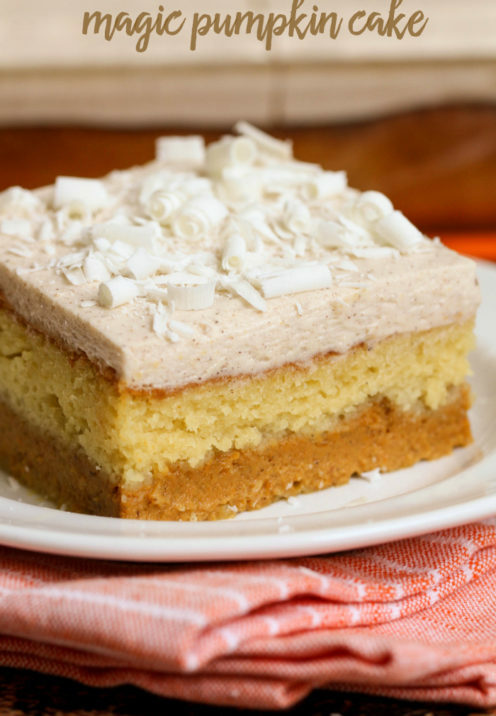 But then there is this rustic looking Pumpkin Coconut Cake that looks inviting. It’s made with wheat flour and crushed almonds and has a cream cheese frosting. It reminds me of Carrot Cake. You can get the recipe by clicking here. By the way, you’ll have to ask your computer to translate this recipe, as it’s not in English. I really like the idea of offering individual servings of dessert. These Caramel Pumpkin Pots de Crème look delicious and are a great make-ahead dessert. Get the recipe over on Bakers Royale here. 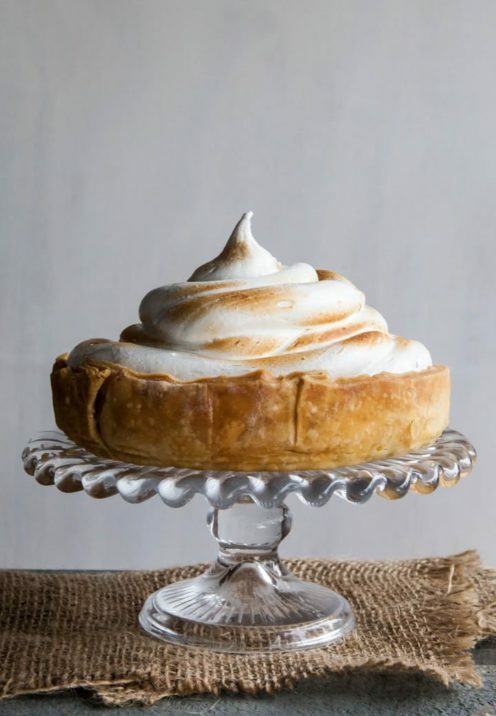 I’m sure I’ll never stop making my own Pumpkin Pie recipe, but this year I might change it up a bit by making it “Deep Dish” style with a towering Meringue on top like they did over at TheKitchen.com. Martha Stewart makes a similar Deep Dish Pumpkin Meringue Pie. Look how pretty it looks when sliced. Or, I might make these Easy Pumpkin Pie Bars from None The Wiser. They look awfully good! 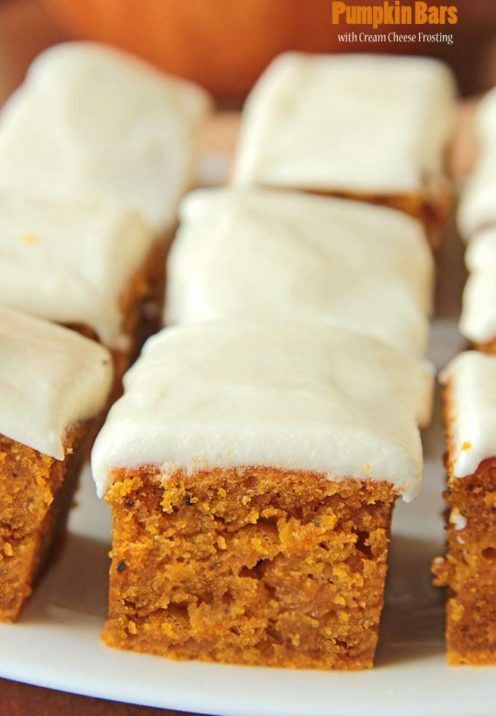 But then there are these ooey-gooey looking Pumpkin Bars with Cream Cheese Frosting brought to us by Sugar Apron. I’m also intrigued by this Magic Pumpkin Cake by Lil Luna. Get the magic by clicking here. 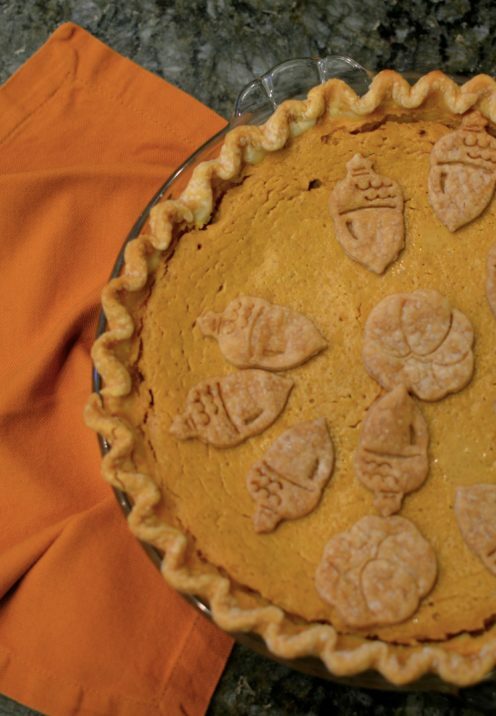 Which of these one dozen delicious pumpkin desserts would you choose? Vote for your favorite!